The Musings of a 20 Something Novelist : My Favorite Books of All Time. OF ALL TIME! Yo, I'm a let you finish, but I got to tell you my favorite books of all time. OF ALL TIME! 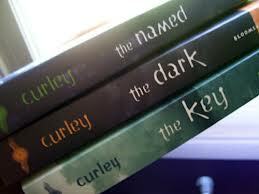 This are my favorite books of all time that I have ever read. They make my eyes and heart so very happy. I hope you also read them and enjoy them like I have! I think most people know about my unhealthy obsession for this author and her work, but she of course made it to the top of my list. I absolutely adore these novels. They are all young adult paranormal romances that deal with time travel and history. They are so good in every way. If you haven't read them, then you are missing out. Go buy them now. No, but really. Do it. Oh. My. Gosh. This novel literally punched me in the face. It was so good. No, but really. This book is insanely well written that I laughed, cried, laughed again, and cried even more. 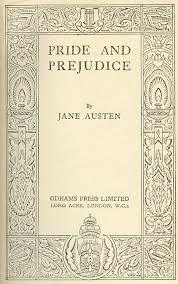 If you haven't read this beautiful book, then you haven't lived life. The movie is good too! However, my heart will always remain with the novel. Oh, Mr. Rochester. If only you were real! I think it's clear that I love Jesus and therefore would like to fall in love with a man who does too. This romance novel showed me that it is possible. 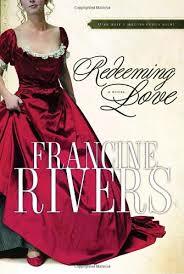 Francine Rivers' words and truth of the Gospel changed my perception of true love and what it is all about. 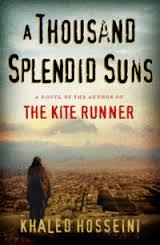 I cried throughout this novel, loving the characters and seeing myself in them. This book is a must read for any follower of Christ who is looking for a man to lead her closer to God. Although it is fiction this love story will ignite of flame to know Christ more intimately so that you will be able to perceive the right man from the wrong man. LOVE. THIS. BOOK. Well there it is. 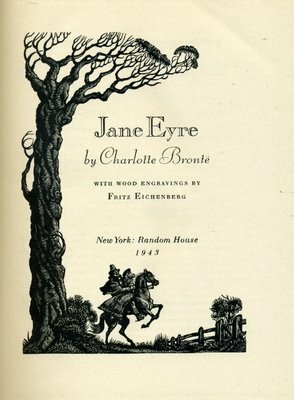 My list of my favorite books of all time. Go read them. NOW!